Posted in Breakfast, Cocktails, Dinner, Explore, Film, Food, Fun, Independent Cinema, Inspiration, Television, Treats	by C.
It’s been a rough week where I’ve spent a lot of time reflecting – something I think we all need to do every once and awhile. Aside from the realization that it’s time to make some major changes, I had moments to smile about as well. After all, there’s always something to be grateful for. Here are a few of them. 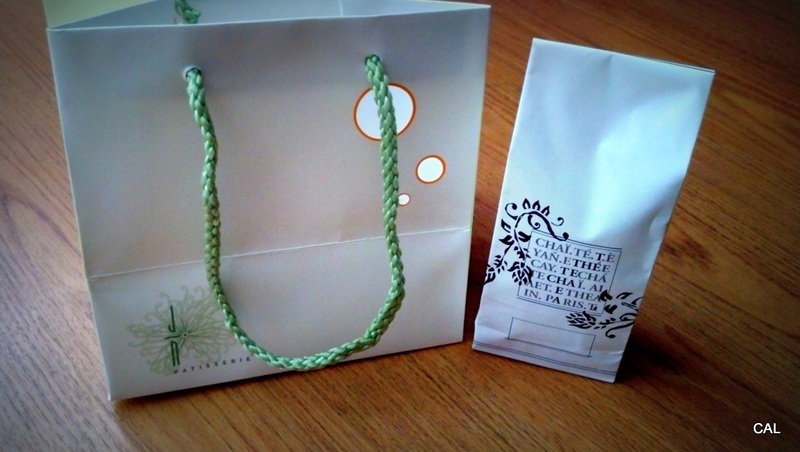 Purchasing my favorite loose leaf green tea from Jin Patisserie to take home to make a soothing cup anytime I want. 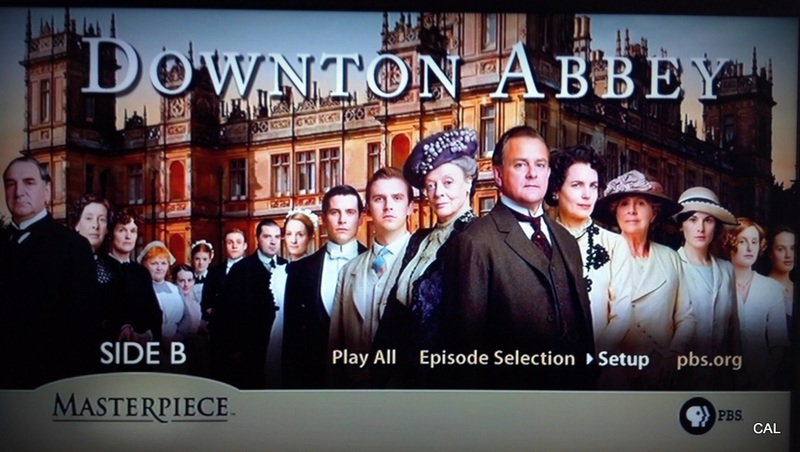 Finally joined the Downton Abbey fan club. I sat on my couch for 2 days straight absorbing the complicated lives of a 20th Century British aristocratic family and their mischievous house staff. A few rainy days yielded fresh air and a clear, blue, beautiful L.A. sky which I happily appreciated on the way to yoga class. A very thoughtful gift that made me super happy – my favorite film of 2012, Celeste & Jesse Forever is now apart of my DVD collection! Sometimes you just need a movie, a magazine, and breakfast for dinner to make an ordinary Monday night, something special. A little something I gave to my valentine.